“All the job postings I see online require teaching experience, so what am I supposed to do if I’ve never taught before?” – That’s a common refrain we hear in the Job Placement Service at Oxford Seminars. But fear not, there are plenty of great positions for new English educators to get into the classroom and flesh out that resume, if you know where to look. As I’ve been helping rookie teachers find jobs abroad for about seven years now, I’m happy to share some insight as to where newcomers to the field are most likely to find that first teaching job. 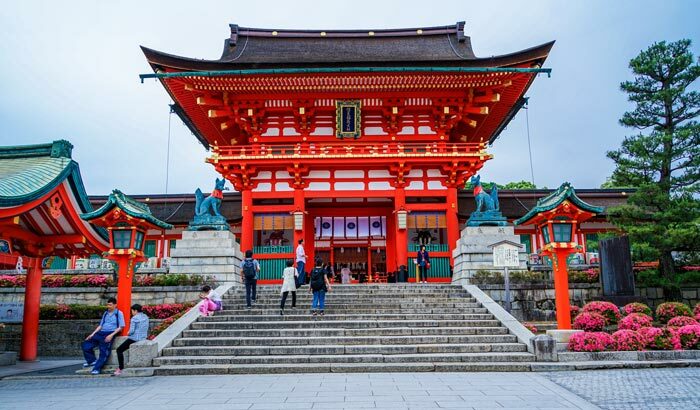 Fushimi Inari-taisha, in Kyoto, Japan is just one of the many beautiful shrines and temples you can visit while teaching English in Japan. Perhaps the grandfather of TESL markets (I recall a friend jetting off to teach in Japan way back in 1999), Japan has always been a popular first stop on a new instructor’s ESL teaching career path. Heck, the government-run Japan Exchange and Teaching (JET) Programme has been bringing Assistant Language Teachers (ALTs) over to work alongside the local staff in public schools since 1987. There are also various recruiting agencies that are able to place teachers directly in public schools without having to go through the lengthy JET application process. In either case, being paired with a Japanese teacher, who can assist with classroom management and lesson planning, is a great way to further enhance your tools of the trade under the guidance of an experienced educator. There are also tens of thousands of eikaiwa (English conversation schools) throughout Japan, from giant chain schools to small mom-and-pop shops, which are happy to hire recent graduates. One comment that has especially stuck with me over the years, which came from a big chain school recruiter when I was asking him what they look for when evaluating applicants, was that they’ve had great experience with former Starbucks baristas because they have been through a regimented training program before and have proven to be capable of taking instruction and using company methodologies. So that’s something to keep in mind when applying to teach with big outfits in Japan that use a prescribed curriculum; highlight your experience learning and applying what you’ve been taught in a customer service setting. Be sure to interview with a big smile, and high energy level, showing how you will be a fun teacher for the students. In the end, at least in private language schools, paying students are your customers and your school will want them leaving the classroom satisfied and coming back for more. Typically the conversation schools provide new hires with a few days to a week of training and job shadowing of existing teachers to get comfortable in the classroom before teaching your first lesson. 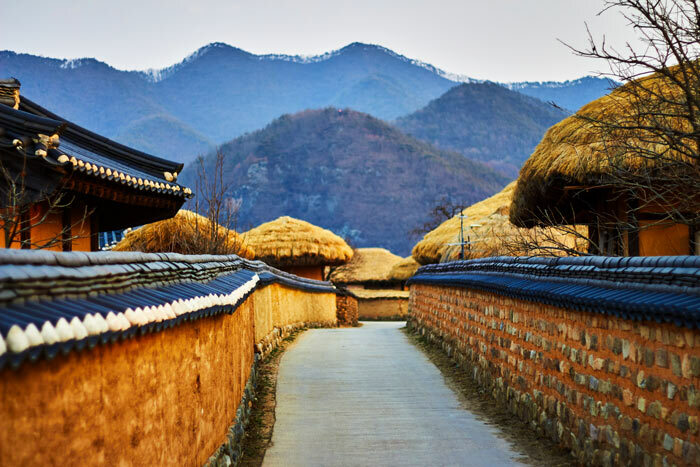 Explore Korean cultural traditions in the city of Andong. My first real ESL teaching experience came in South Korea, working in a hagwon (private academy). While some chain schools offer a week of training at company headquarters in Seoul, others such as the one I was employed at, offer one day of job shadowing and a lot of on-the-job learning as you become familiar with the employer’s preferred style of classroom instruction. This typically involves teaching a certain number of pages per day from the textbook, according to a prescribed chapter completion schedule, while having some supplementary activities ready to use if you finish a unit early. While this method of teaching from the textbook may be frustrating for experienced educators who want to put their exceptional lesson planning skills to use, it can be a beneficial environment for those new to classroom teaching to ease into planning and presenting the curriculum. Similar to Japan, in addition to the private language school jobs there are also many public schools looking to hire foreign English teachers. In the style of JET, since 1995 the English Program in Korea (EPIK) has been recruiting Guest English Teachers to work as teaching assistants in public schools. And similarly, there are a number of recruiters with direct connections to non-EPIK-recruited public school positions through various provincial offices of education (like school boards or school districts in North America). Being paired with Korean co-teachers who assist with lesson planning and classroom management is a good training space for those new to the field. While it’s not a requirement to have taught previously to secure a position in Korea, it definitely helps to highlight previous relevant experience. Be sure to include in your resume anything you’ve done working with individuals or groups in a training capacity or supervisory role, tutoring, training, coaching, camp counseling, mentoring, childcare, volunteer or otherwise, as it will strengthen your application. Even thinking back to some volunteer hours from high school, peer tutoring, being a reading buddy, babysitting work, etc. can be useful in selling yourself on a teaching resume. Due to lengthy application and visa processes, it is recommended to begin applying to Japan, and public schools in Korea, about 5-6 months before your desired departure date. 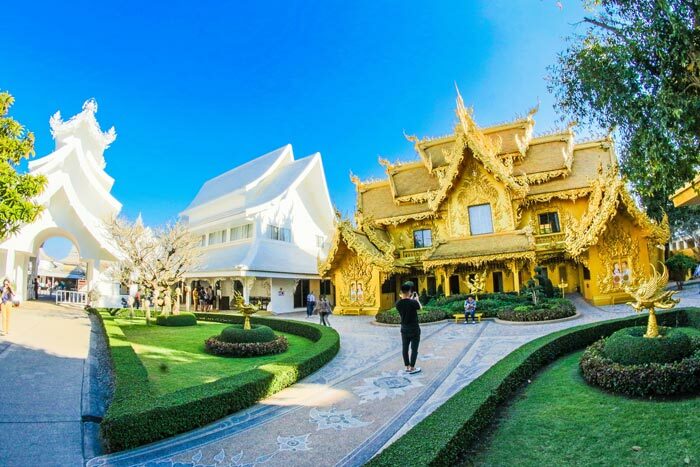 The Golden building at Wat Rong Khun in Chiang-Rai is a must see for any teacher in Thailand. There are countless English teaching jobs in public schools, as well as private elementary, middle and secondary schools in Thailand. Previous experience certainly is not a requirement for teaching in the Land of Smiles. As with the public schools of Japan and Korea, foreign teachers in Thailand work with a local co-teacher for support in their classes. The peak hiring seasons in Thailand are when the first term starts in May, and the second term starts in October/November, with interviews taking place in the three preceding months. It’s important to keep typical start dates in mind when planning your Thai teaching adventure. 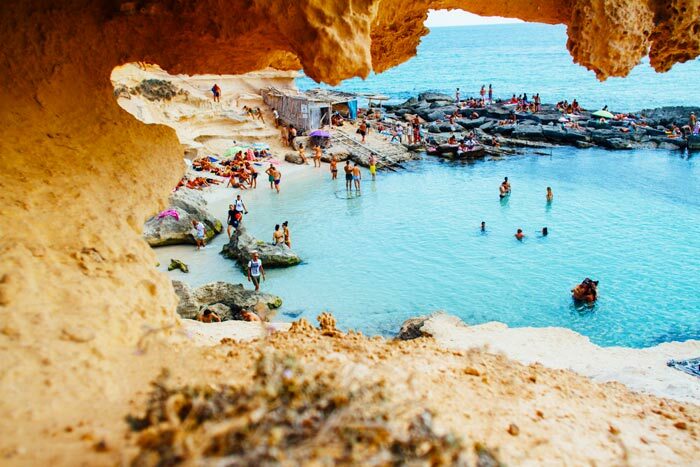 Spain has many great places to see and beaches to explore, like this one in Seville. Western Europe can be a tough market to break into as an English teacher without a passport from an EU member state, but if Spain piques your interest you may be in luck. There are several cultural exchange-type programs for young teachers to teach in elementary schools on a student visa. One such endeavor is the North American Language and Culture Assistants program through the Spanish Ministry of Education, Culture and Sport. For those holding at least a High School Diploma who are under 30 years of age, or a bachelor’s degree who are 35 and under, there are programs available through the Oxford Seminars Job Placement Service that run from September through June each year to work as a conversational English teaching assistant alongside local teachers. Participants are offered free room and board via home-stay accommodating with a local family, and a small stipend to assist with the general cost of living. Known for its tourism, tropical beaches, and rich culture, Mexico is a great destination for first time ESL teachers. Known for tourism, cuisine and cultural history, there is also no shortage of teaching positions in Mexico. Whether seeking work in colleges, private language academies, corporate settings, elementary or secondary schools, Mexico offers a plethora of positions. Wages are lower than in Asia, but the cost of living is low and teachers should earn enough to cover food and housing. One benefit to consider in Mexico is that many institutes are happy to employ new instructors with TESOL/TESL/TEFL training, whether they have earned a bachelor’s degree or not. While private language academies tend to hire year round, elementary, secondary and post-secondary schools typically look to hire teachers in August and interview in the three preceding months. Teaching English in Colombia is a great way to explore the country’s unique culture. 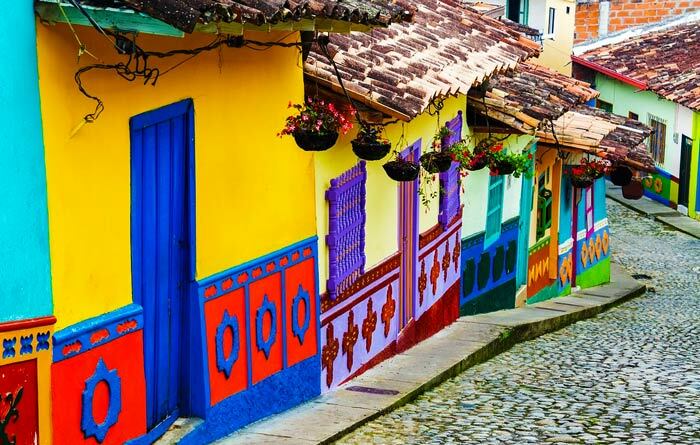 If your dream is to live in South America, teaching English in Colombia is a good option to explore. Teaching on site at corporate locations is big business in this region, and whether or not you have teaching experience, holding a degree and having worked in a business setting is qualification enough to teach English in Colombia. In addition to teaching business English, there are numerous positions available for those with degrees to work as teaching assistants in public schools, whether paid or volunteer, which are generally available in February and August and invite teachers to come for 3-, 5- or 11-month periods. 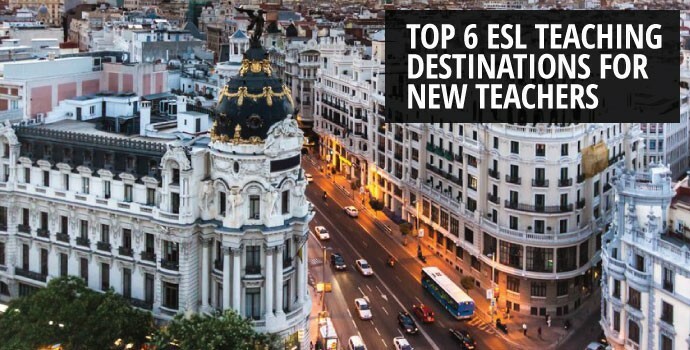 These are just a few of the places where ESL teachers go to start their teaching careers. Where will you teach? 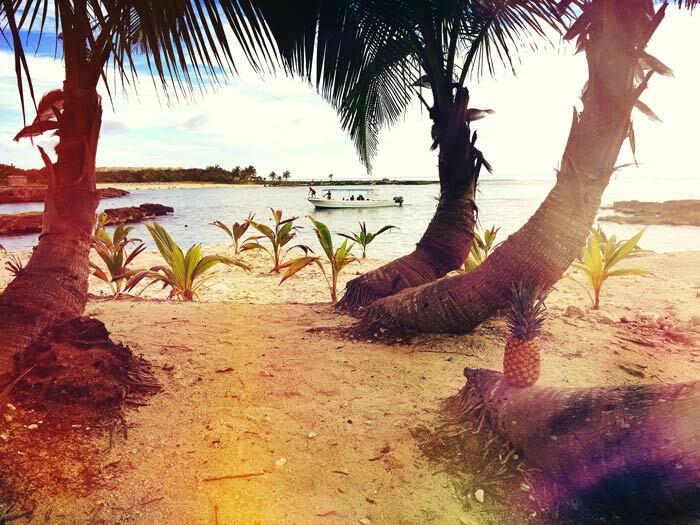 Ready to start your adventure teaching English abroad? 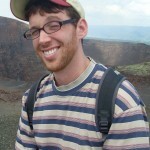 Rowan Lomas has taught in Cuba, South Korea and online to Korean students. He has been assisting Oxford Seminars TESOL/TESL/TEFL certification course graduates in finding teaching jobs abroad as a member of the Job Placement Service since 2010. 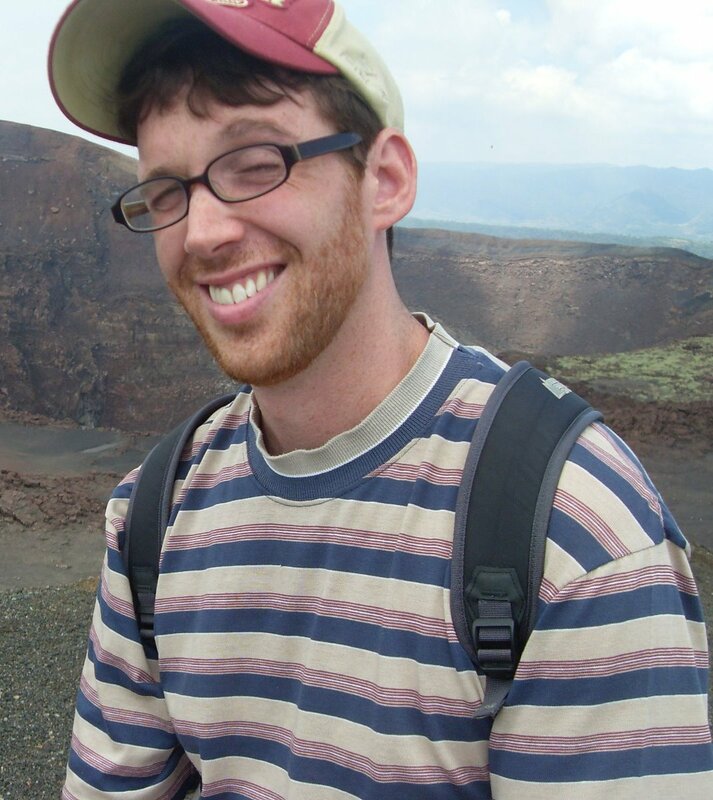 An Oxford Seminars graduate himself, Rowan has also earned a Master of Education degree and remains keenly interested in the field of international education. Why is this information rehashed every other month? There is nothing new in these articles. Just say that you are reposting an article that was published months or even years ago. I am TESL certified, hold a BA, a BS and an MA, and have lots or teaching experience with adults. but I am a senior citizen. Are there any countries that accept teachers 70 years old or older? What are you’re age requirements? I WOULD LIKE TO KNOW ABOUT THE COURSE AND HOW CAN THIS COURSE HELP ME IN MY TEACHING CAREER? Meet an ESL teacher – Oct 24 @ 6PM ET! Our Grads - Live From South Korea! Oh the Places You’ll Go (Should Go, Anyway) in Costa Rica! Copyright © 1992-2019 Oxford Seminars. All rights reserved.